Visit to famous Pinjore Garden. 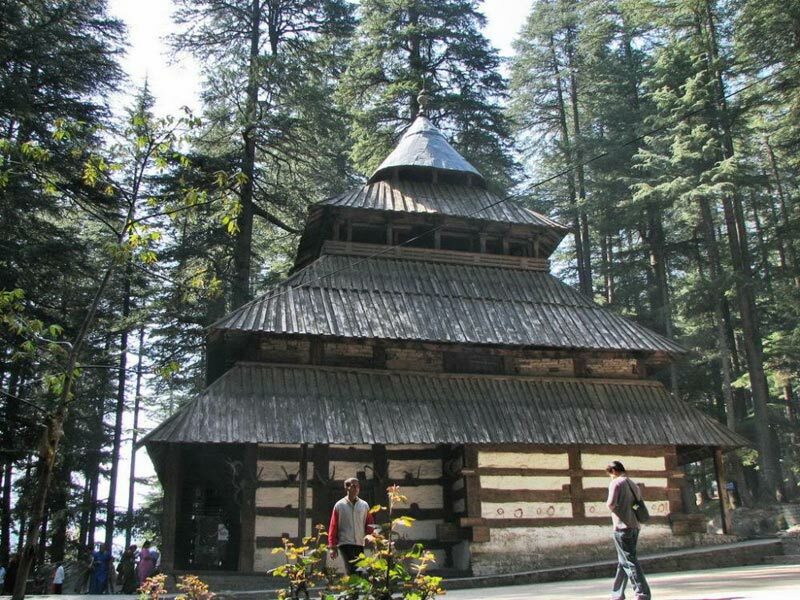 (02 Nights) Capital of Himachal Pradesh and Beautiful Hill Station. 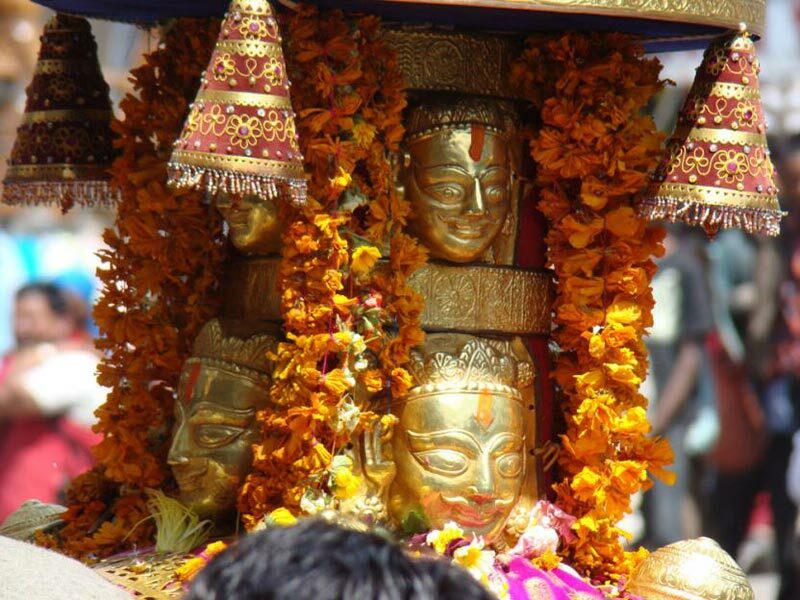 Visit to Kullu Mini Vaishno Devi Temple and River Rafting (At Own Expense). 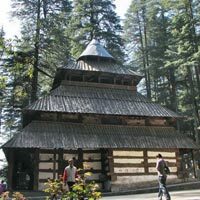 Manali: (03 Nights) A Spectacular view of snow capped mountains, melodious sound of river Beas, Thick Deodar Pine Forest, Apple orchards. 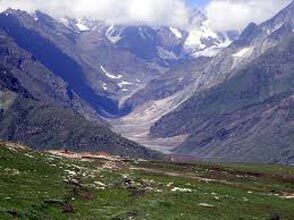 Solang Valley: Enjoy Paragliding and Rope way (At Own Expense). 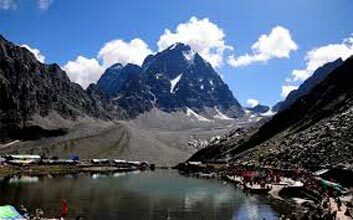 Kullu-manali-shimla-dalhousie (8 Days / 7 ..
Group Tours / Kullu - Manali - Shimla - Da..